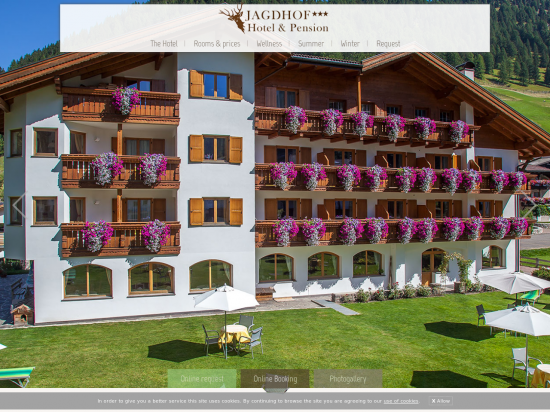 Information The Hotel Jagdhof is located very centrally and nestling among a fascinating alpine landscape. The style of the house has been adapted to the character of the Gardena Valley and gives a feeling of a homely and pleasant ambience. 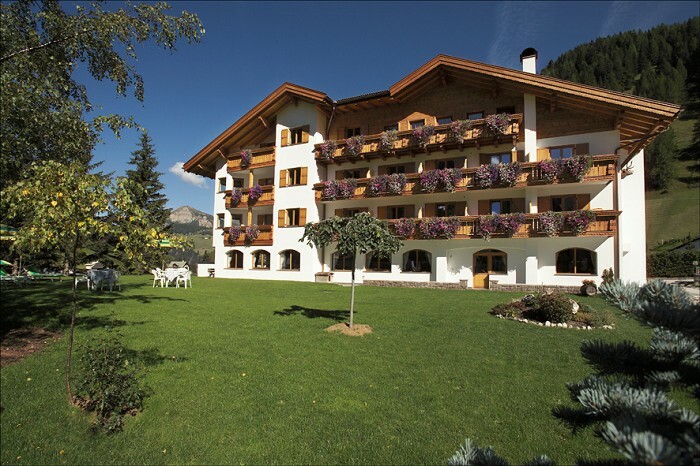 In summer: to relax at our large meadow with deck-chairs and catch the last rays of sunshine after a beautiful excursion in the Dolomites. 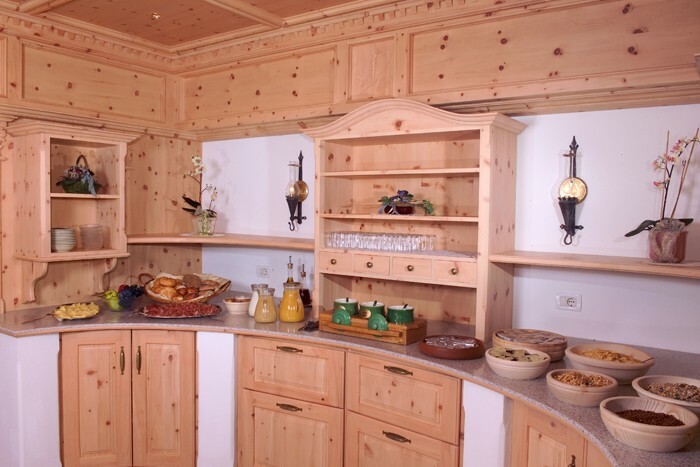 In winter: to end a pleasant ski day in front of a warm fire in the grate.